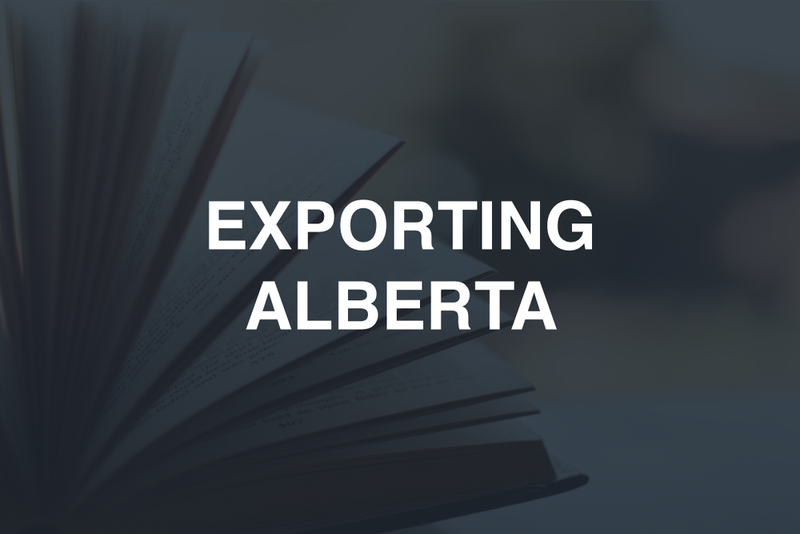 The Canadian Authors Association - Alberta Branch connects, inspires and recognizes emerging and established writers through professional development opportunities. Our programming and services is available to writers of all experience levels, with events in Edmonton and Calgary. In addition to regularly scheduled presentations and workshops, the Canadian Authors Association - Alberta Branch offers several programs to support the development of writers at any stage of their career. Our signature programs include the Writers in Schools Program, Writers in Residence, and the Exporting Alberta Award. Click on the images below to learn more about each program.